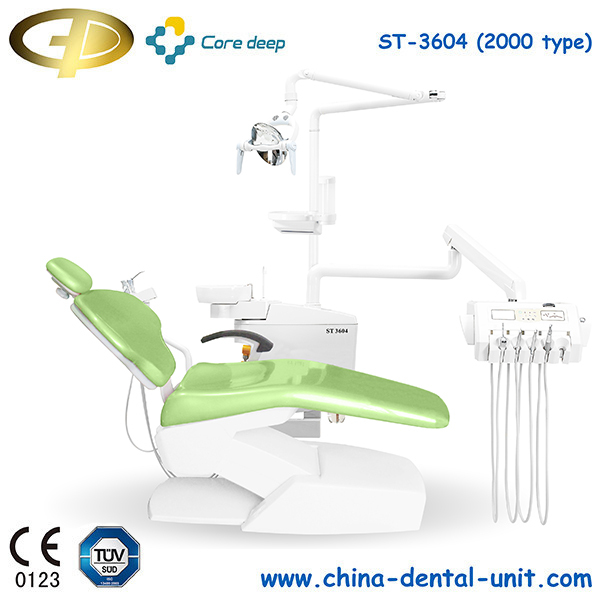 Dental chairs for sale ST-3604(2000 Type)-Dental unit Dental Equipment Foshan Golden Promise Import & Export Co., Ltd.
ST-3604(1000 Type) dental chairs, The latest model in Coredeep dental product family with modern European design and exquisite engineering.Design by European designer with a well-proportioned and pleasing shape to meet your individual requirements during your practice. 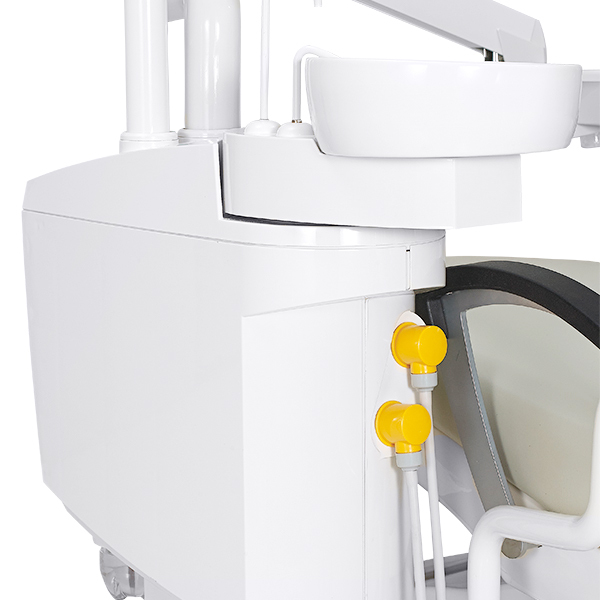 Integrated ErgoMotion ensures the patient comfort. 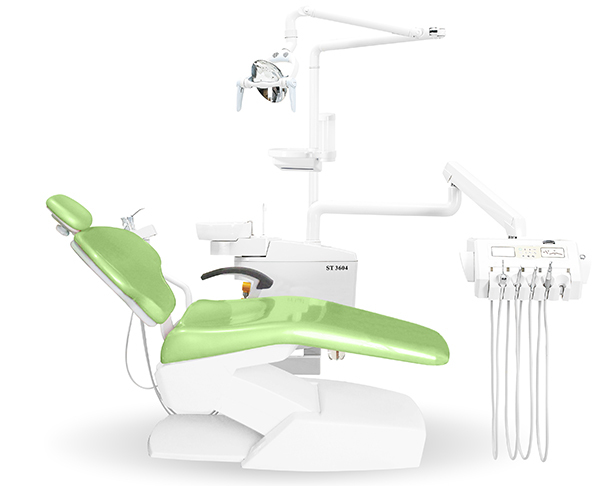 Convenient hands-free operation, flexible configuration possibilities and intuitive chair positioning. 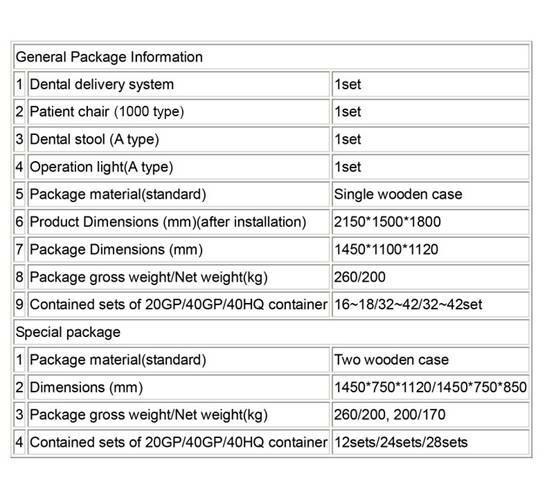 The solution for all your everyday needs integrating safety,ergonomic operation and configuration variety. 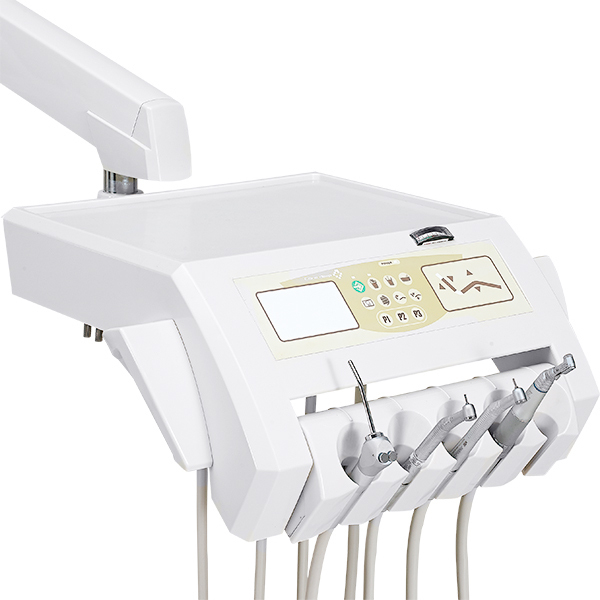 ST-3604(2000type) dental chairs with a smooth cambered surface,makes patient comfortable. Seamless-design unit box, protects the inside parts from wetting and dusty. 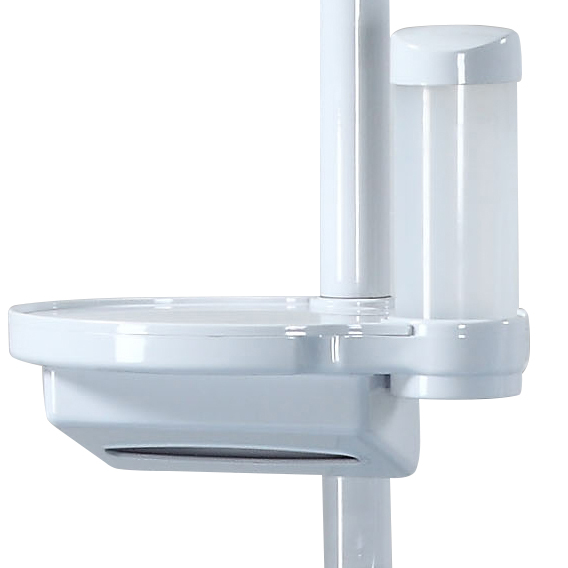 Swiveling ceramic cuspidor is comfortably accessible for the patient. Swivel out position is optimal for easy access of the assistant. The cuspidor can be easily removed for thoroughly cleaning. Cup filling and bowl rinsing outlets are removed for cleaning. Buit-out and independent filter for each suction hose for better performance and easy cleaning. 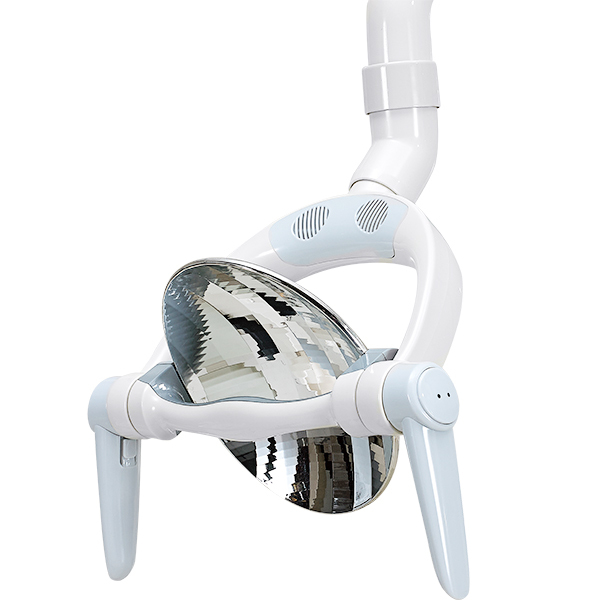 Excellent movement range of the patient chair from as low as 370mm to give you the possibility to adjust the chair freely for desired treatments. 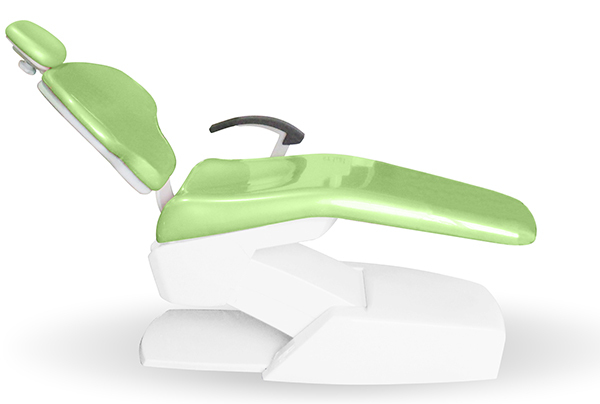 Wide backrest and lumbar area support ensures stable and comfortable position during treatments. Since motion is just as critical to patient comfort, we also created different ways to synchronize the movement of the chair with the anatomy and motion of the patient. Like a virtual pivot that keeps the patient from having to “readjust” when the chair seat and back are in motion. The ergonomic reclining backrest with lead rail structure supports the patient in comfort and accommodatesnatural bodystable movements. 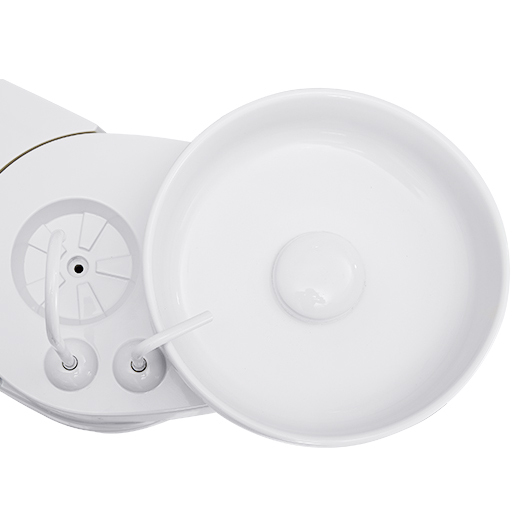 Sensor control LED light with longer life than normal light delivers consistent illumination with intensity regulation between 7,000 and 42000 Lux without need of fan cooling. The light can be controlled by sensor or touch panel. 3 axis positioning for maximum visibility. 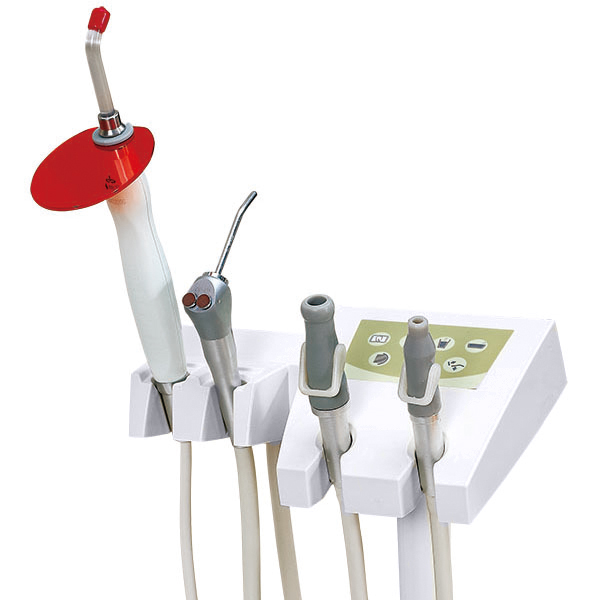 Handles of light can be removed for autoclave.